The addition of fluoride remineralises the tooth surface assisting in reducing post-operative sensitivity. The Pola Day and Pola Night gels contain a desensitising agent which acts on the nerve endings, and desensitises them at the pulp-dentin border, in turn minimising sensitivity and maximising patient comfort. 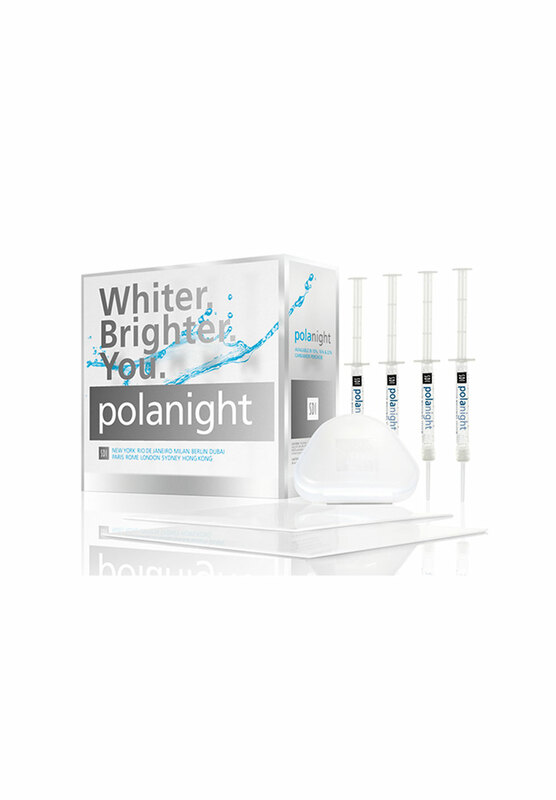 Pola Day and Pola Night’s neutral pH ensures the full release of the peroxide without jeopardising patient comfort.